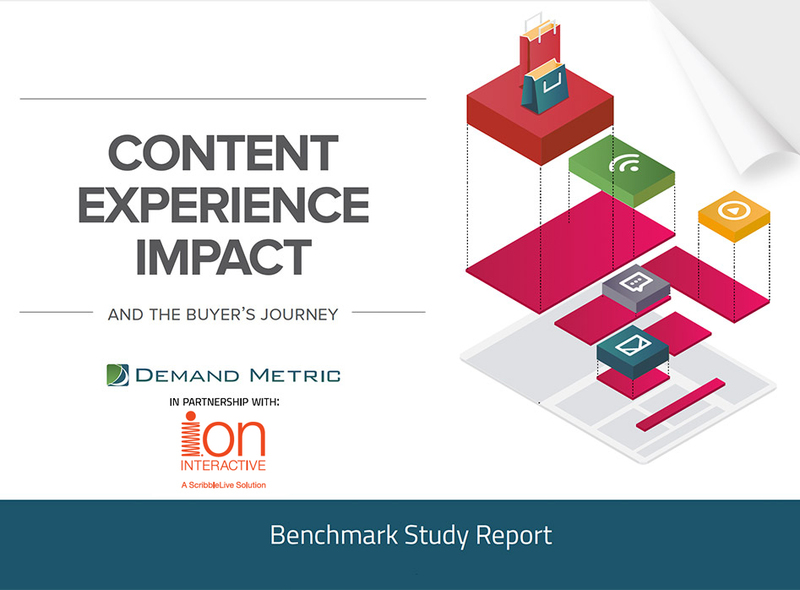 The 2018 benchmark study explores how effectively marketers use content to influence and support the buyer’s journey, a key success factor in marketing. 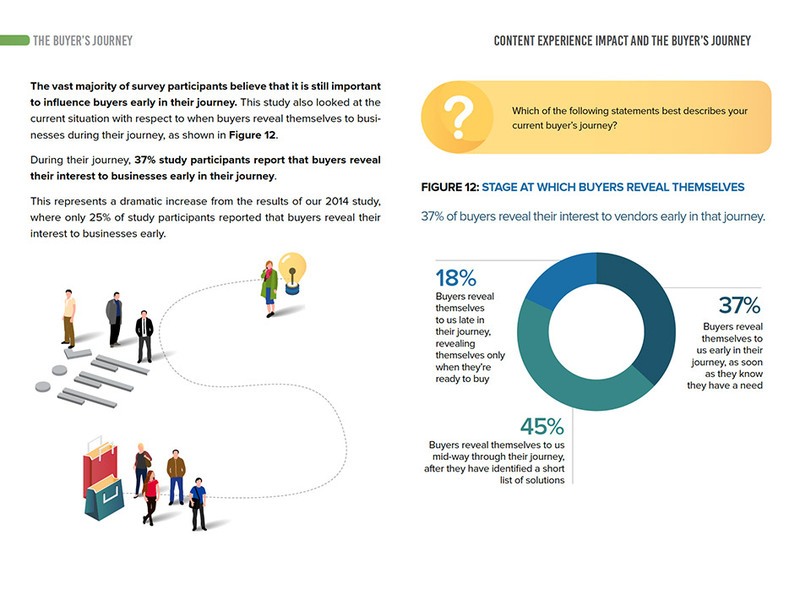 Download the latest edition and receive the infographic as a bonus! 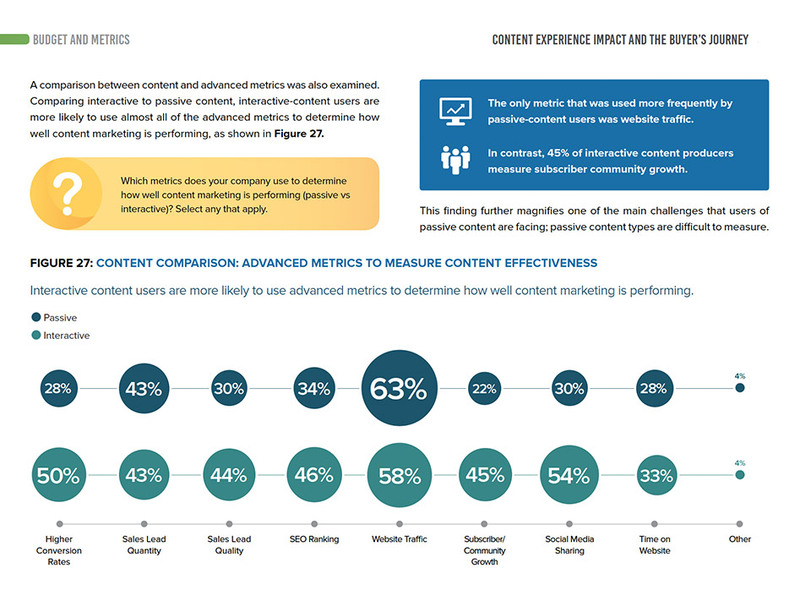 Packed with Insights and Key Takeaways to Successfully Leverage Content! 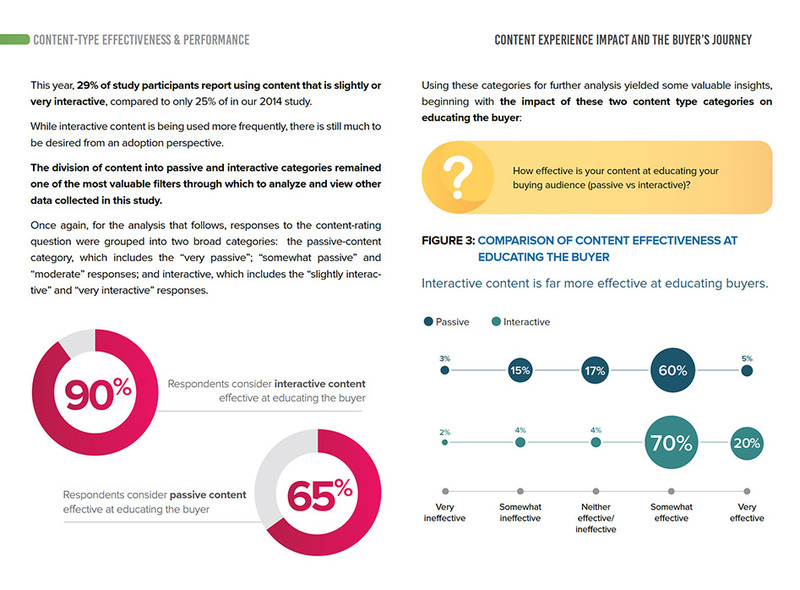 The 2018 benchmark study and detailed infographic serve as an educational and engaging introduction to interactive experiences and the impact they have on your content marketing efforts. 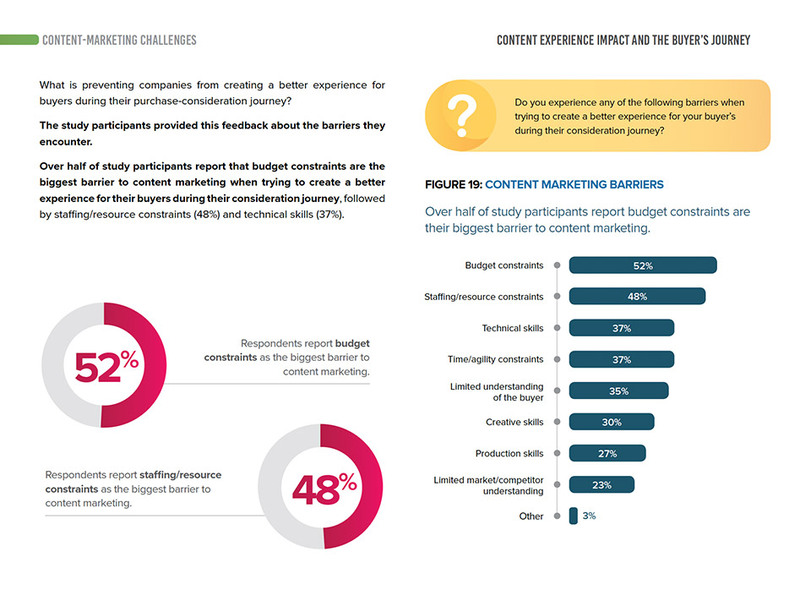 This latest edition dives into passive versus active contents impact on revenue, how marketers are leveraging content to support the buyer’s journey at each stage, and offers tips to consider when developing successful content strategies.